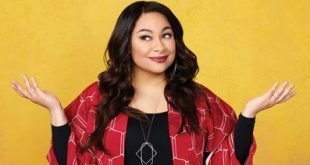 Raven-Symoné talks about returning to the role as a grownup and the importance of children’s television in shaping the minds of future generations. 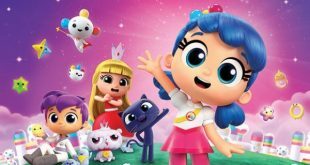 Guru Studio is heading to MIPCOM with an offering that includes the Netflix original series True and the Rainbow Kingdom, which is currently available for streaming on the service. 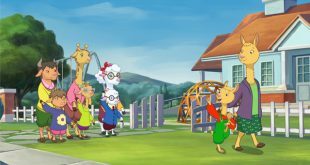 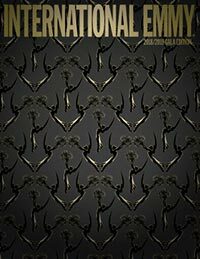 Genius Brands International has secured new licensing partners for its hit animated preschool property Llama Llama. 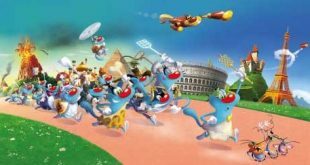 Xilam Animation is celebrating the 20th anniversary of its flagship brand Oggy and the Cockroaches with the launch of a themed escape room and other activities. 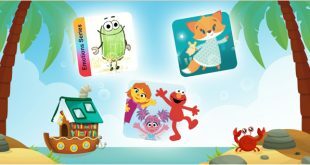 The preschool learning and entertainment app Hopster has added a collection of picture books to its global lineup of educational shows, music and games. 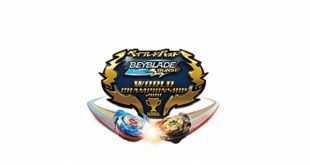 SUNRIGHTS is preparing for the 2018 Beyblade Burst World Championship, which will see young competitors from 24 countries battle it out in Paris. 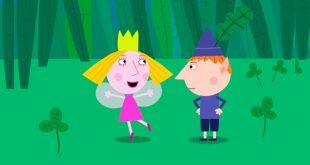 VOD 365’s on-demand preschool channel Ketchup TV has launched on YouView. 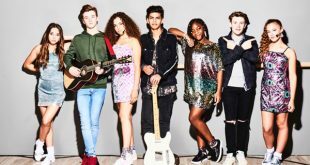 Dynamic Television has acquired worldwide distribution rights for the upcoming teen drama series Almost Never. 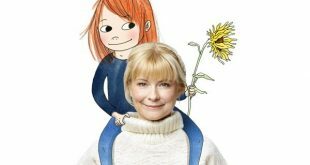 Nordic Entertainment (NENT) Group will premiere the book-based original series Saga’s Stories (Sagasagor) on Viaplay next year. 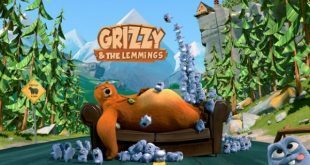 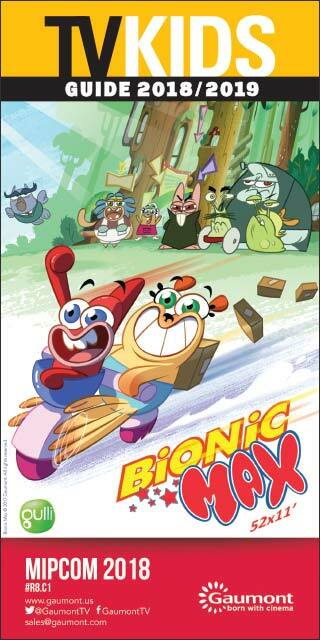 DHX Media’s Family Channel will air the first season of HARI International’s Grizzy & the Lemmings.